"“The designs created were fantastic and really fulfilled our brief. 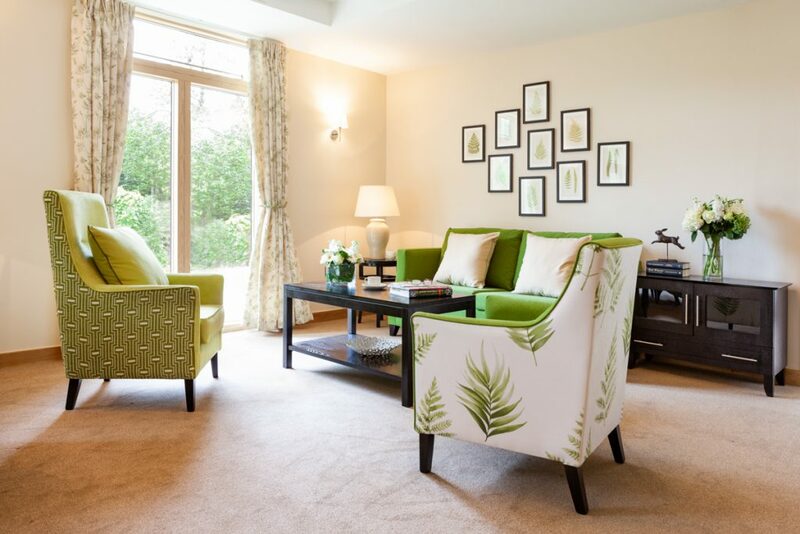 We’re finding that more and more clients are looking for something unique that not only enhances their home, but connects with residents - so the bespoke design and print services are a perfect way to deliver this." 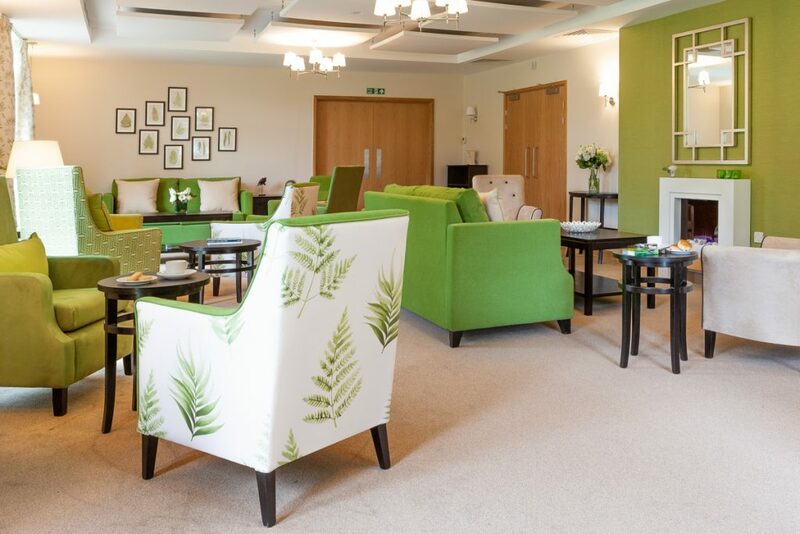 With the challenge of a relocation to a new purpose-built modern home, strong fabric designs were needed to help create warm, comfortable and functional living spaces. 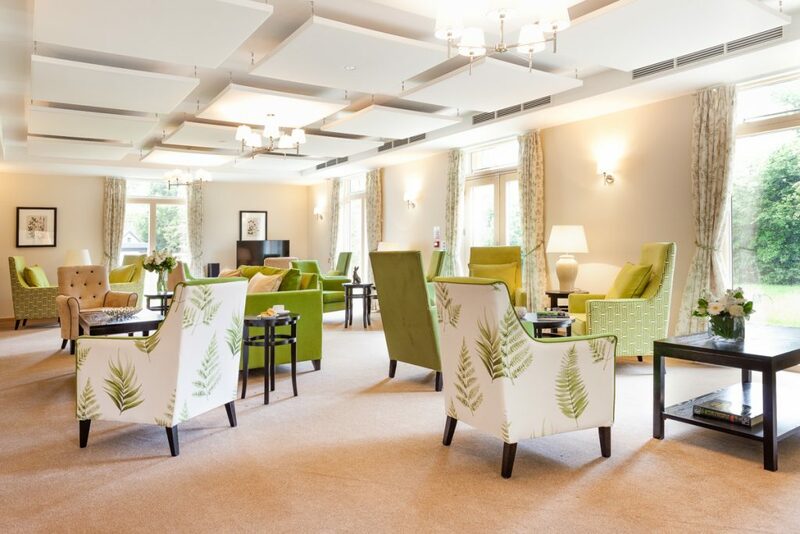 Our bespoke design and print services were used to help provide additional comfort and a point of difference to enhance the quality of living for residents. The functional designs contributed to achieve industry recognition in the form of the Healthcare International Design Award. "Evans provided some really inspiring ideas! 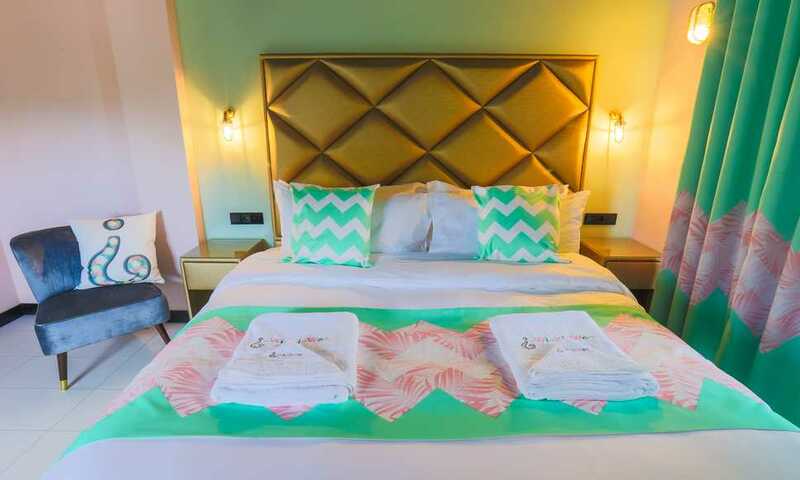 We were also able to choose the perfect fabrics needed for both in and outdoors and the designs exceeded expectation - really taking on the concept of the hotel and its quirkiness. 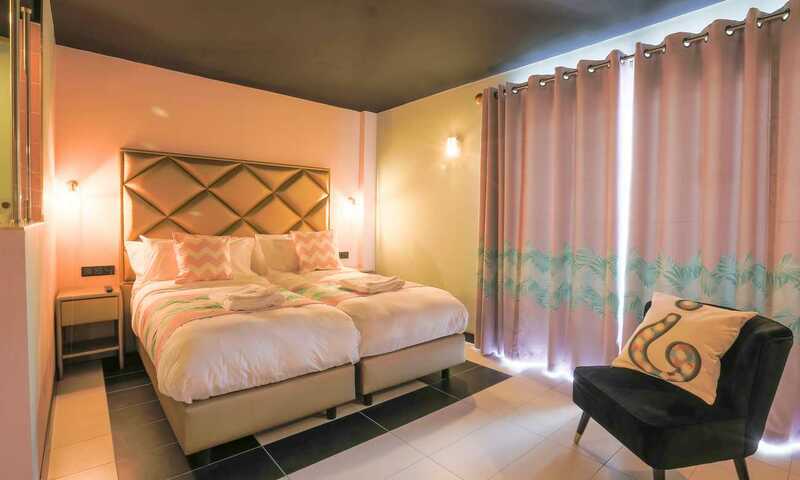 The guests love the designs and we feel they really bring the brand together and complete the rooms." 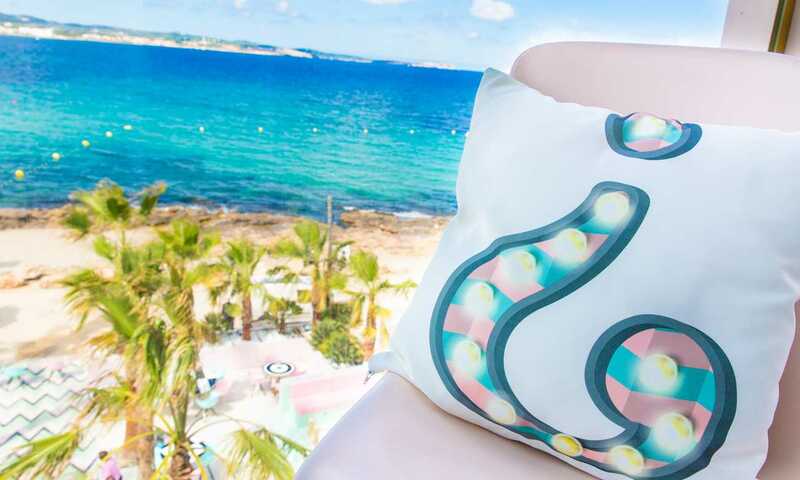 In 2018, Evans' bespoke design & print services were specifically chosen as they offer the ability to create something truly unique that would add to the guests’ experience and long-lasting memories. The designs created featured distinct references to the elegance of the Art Deco era, brought to life by the fabric textures, colours and shades that can only be found exclusively in the designs created by the Bespoke by Evans. Discover how the Wi-Ki-Woo Hotel benefitted by using our services.